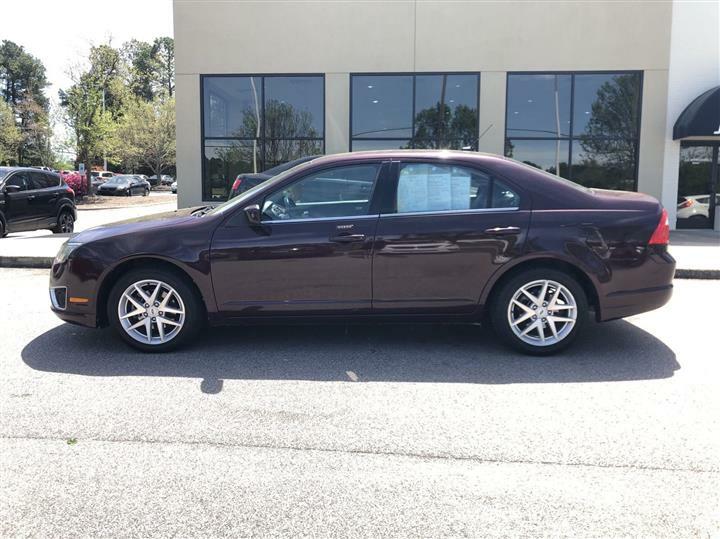 Delivers 37 Highway MPG and 26 City MPG! 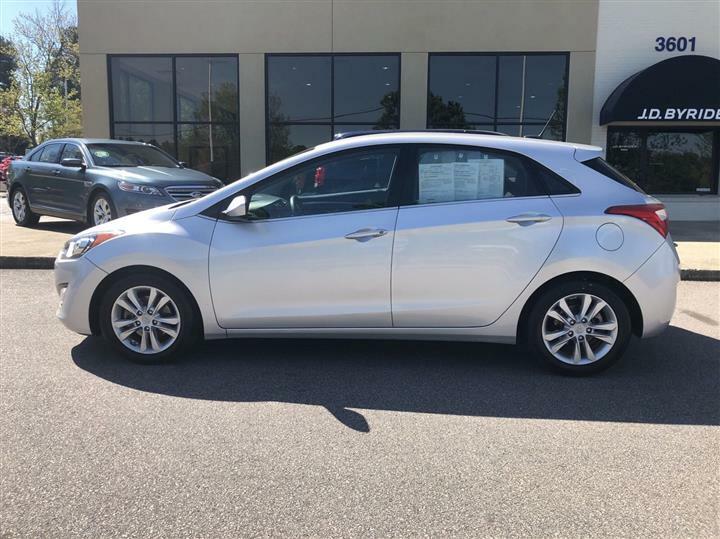 This Hyundai Accent boasts a Regular Unleaded I-4 1.6 L/97 engine powering this Automatic transmission. GRAY, PREMIUM CLOTH SEAT TRIM, GRAY, CLOTH SEAT TRIM, CENTURY WHITE. 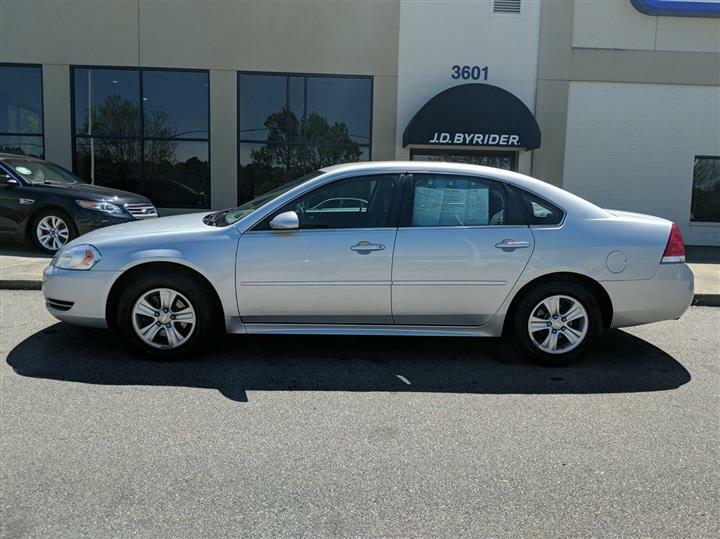 Live a little- stop by JD Byrider-NC109 located at 3601 Durham-Chapel Hill Blvd, Durham, NC 27707 to make this car yours today!